Suzette. Date of Birth: July 1, 2015. 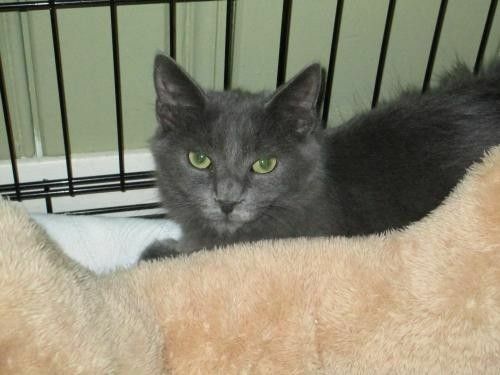 I'm a beautiful, long haired, blue-grey girl who is still a little shy with people. Or maybe demure is a better word. I'm worth taking a little time with, though. So give me a visit, and we can learn to love together.